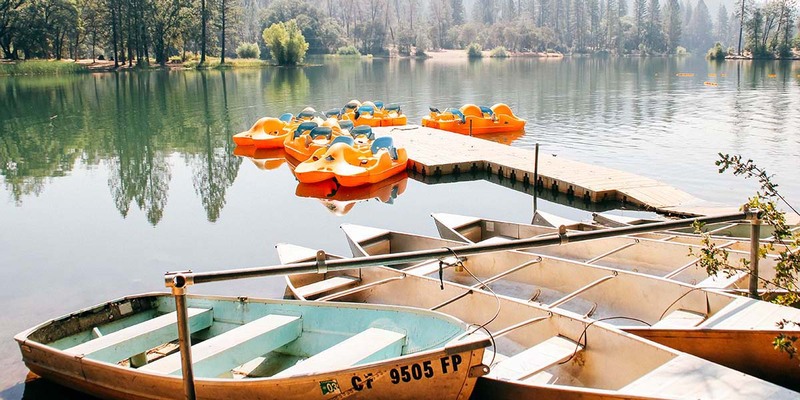 Explore Lake Francis and discover the unparalleled natural beauty of Northern California. 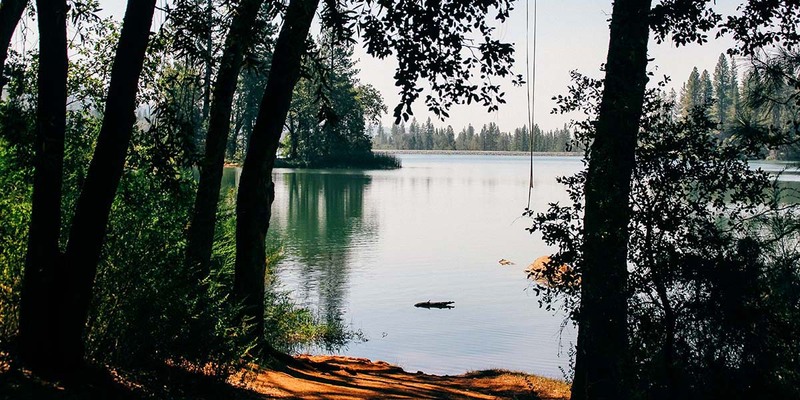 Perfectly situated at the edge of Tahoe National Forest, our tranquil grounds were designed to accommodate a wide range of vacationers. 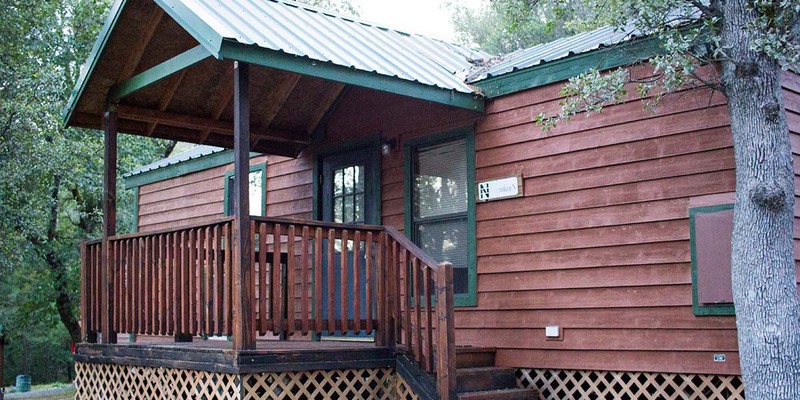 Whether you're seeking a deluxe cabin with complete amenities, RV spot with full hookups, or a classic campsite, we know you’ll have the time of your life at Lake Francis Resort. Check out our events for 2019 Memorial Day Weekend!